We all have our favourite celebrity moments. It is when we catch them behind-the-scenes, goofing around their family, enjoying themselves on lavish vacations or posting something meaningful and inspirational. It not only gives us a glimpse into their personal lives but even shows the kind of personalities they may have. Thanks to social media, we're up-to-date with everything exciting that goes on in their lives, making us feel like we're a part of it, too. Erica Fernandes has been like a breath of fresh air ever since she entered the world of Indian television. 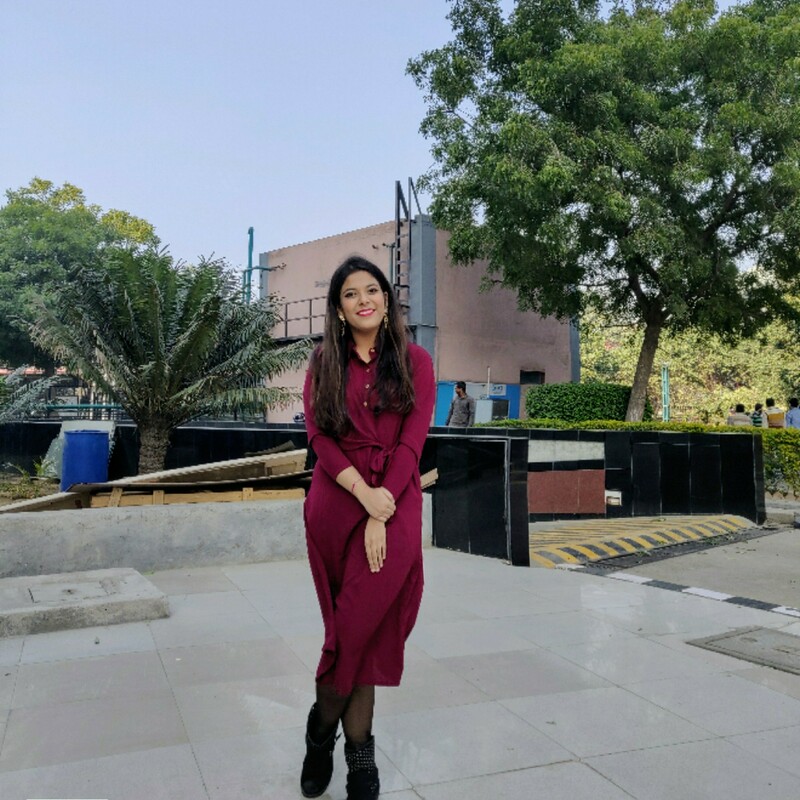 Being a former Femina Miss India 2012 beauty pageant, she began her career as a model who appeared in several regional and Hindi films in supporting roles. She got her first big break in a Hindi TV show called Kuch Rang Pyar Ke Aise Bhi, where she played the role of Dr Sonakshi Bose. Today, she is known by everyone, as Prerna Sharma of the most popular show on Star Plus, Kasautii Zindagii Kay. Television actors are known to have crazy work schedules, bound to finish at least 2-3 episodes' worth of acting in one day (or night) itself. Owing to the amount of hard work they put in, every single day, they surely deserve a break from time to time, don't they? Looks like Erica needed one too, and she knew exactly how to de-stress! We saw her having the time of her life as she headed to Dubai for a vacation. While she continues to look classy and fabulous in all her individual shots, she also brought out her crazy and childlike side in many. 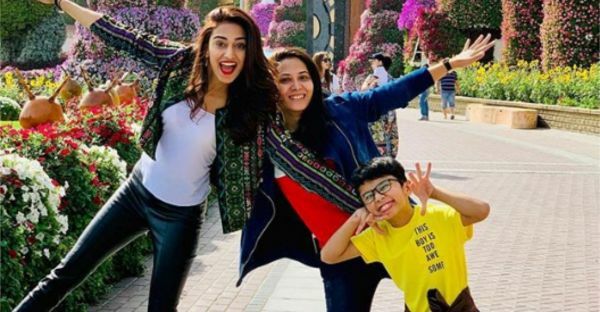 In one of the posts, she is spotted with her friend at the Dubai Miracle Garden, acting silly and having truckloads of fun. In another one, she even tries to balance herself on toes! Doesn't she look absolutely adorable? In fact, her images filled with all things fun and frolic, even make us want to ditch office and go for a vacation ASAP! Balancing her work and personal life, Erica continues to remain active on Instagram and keeps her fans well-updated with almost everything she loves or does!